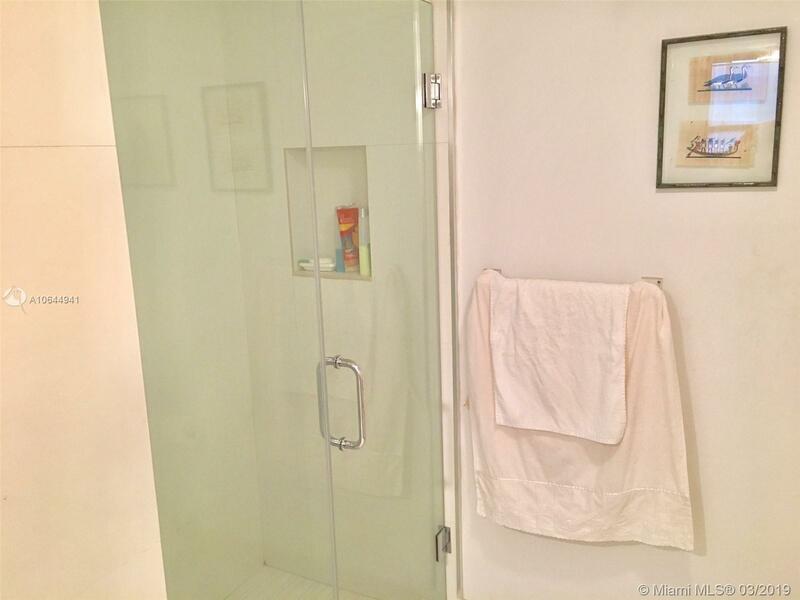 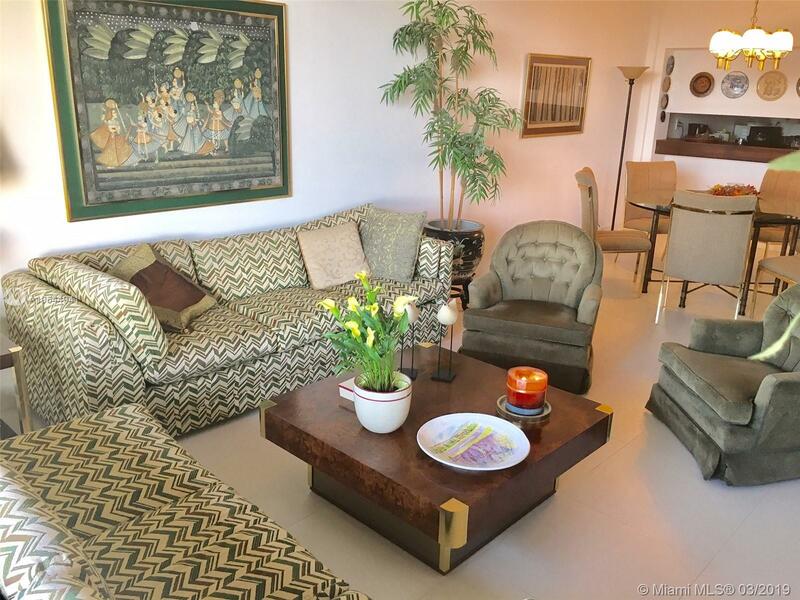 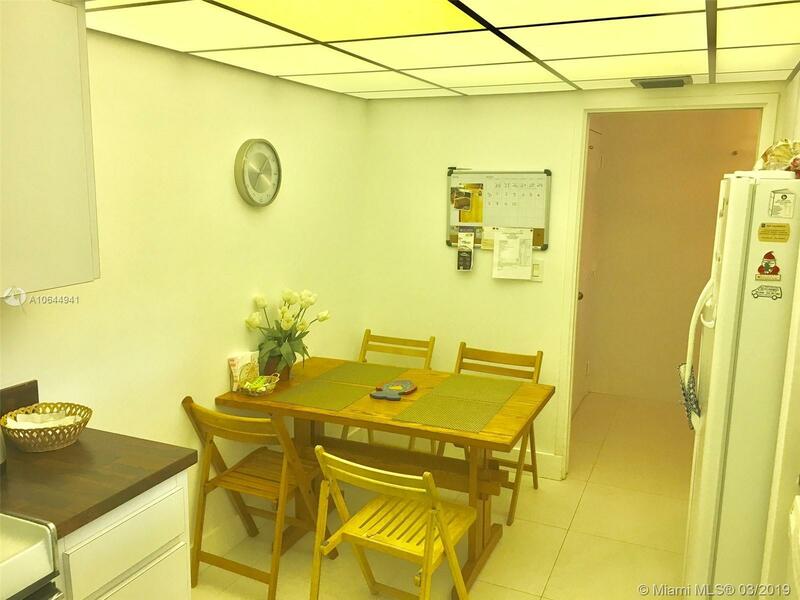 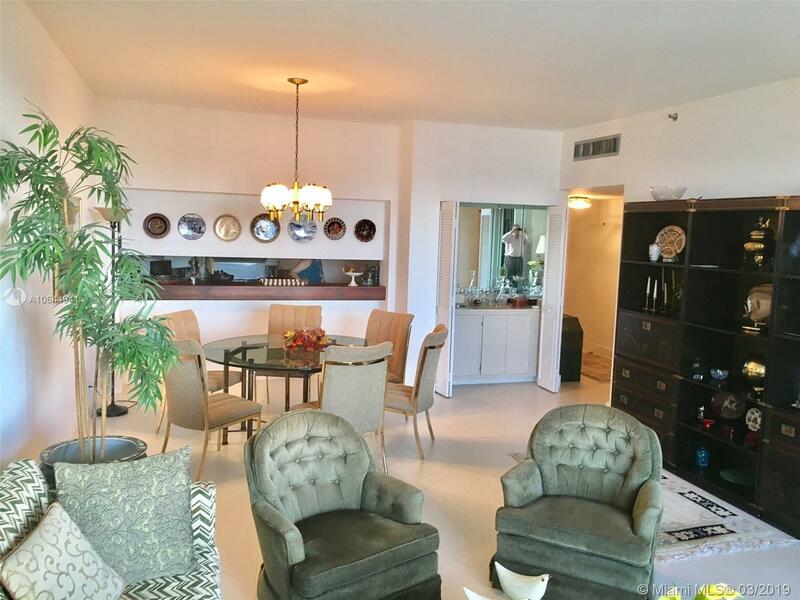 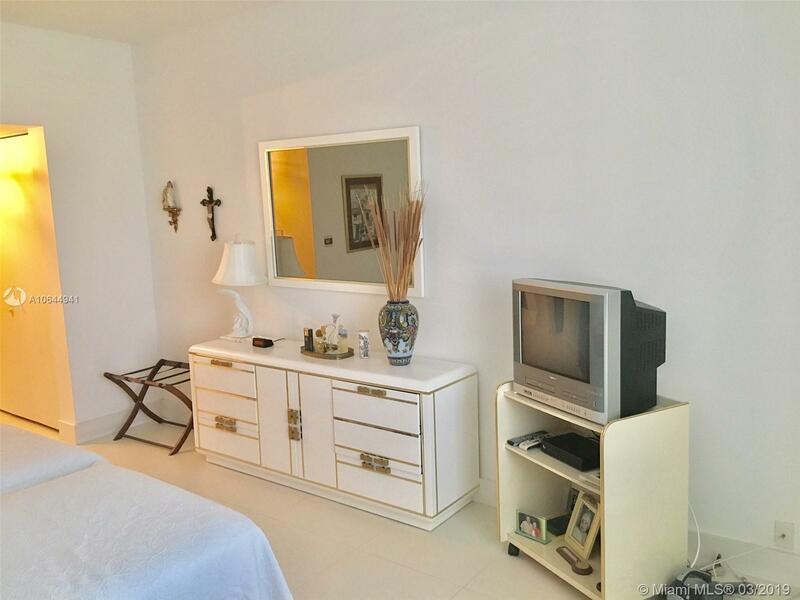 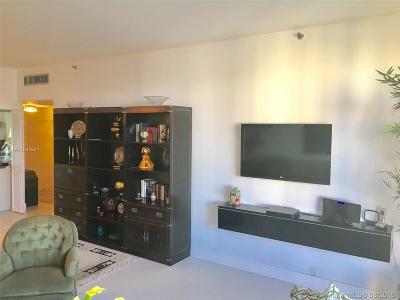 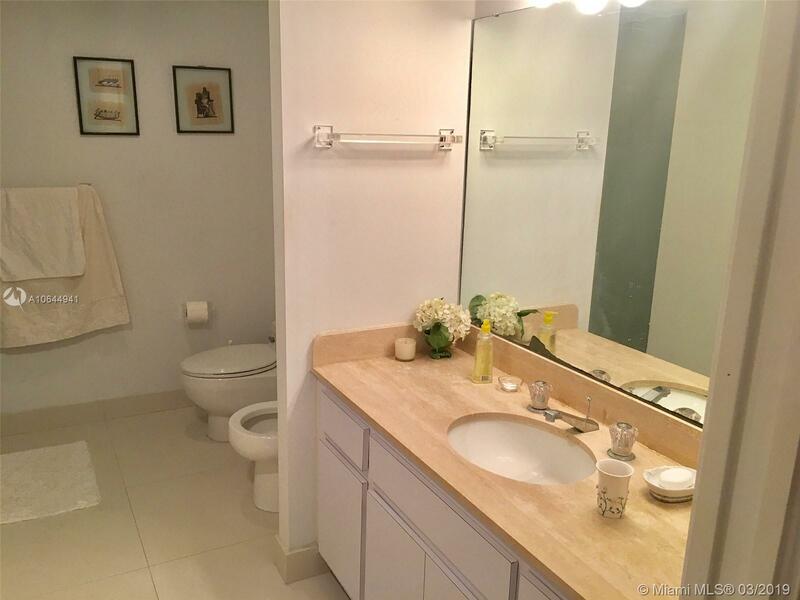 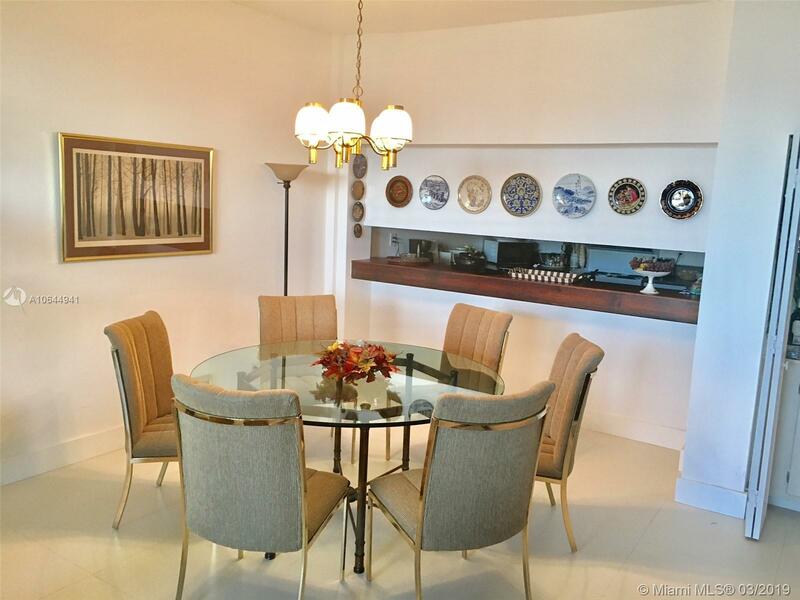 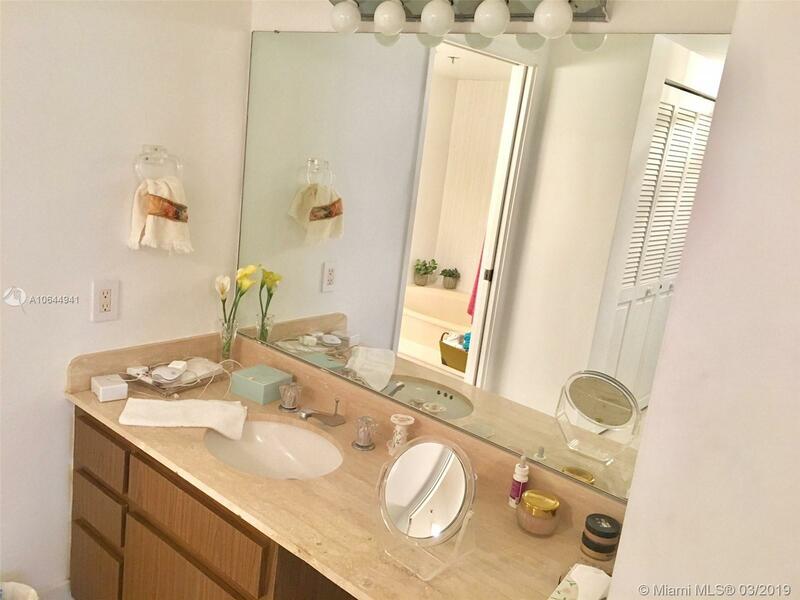 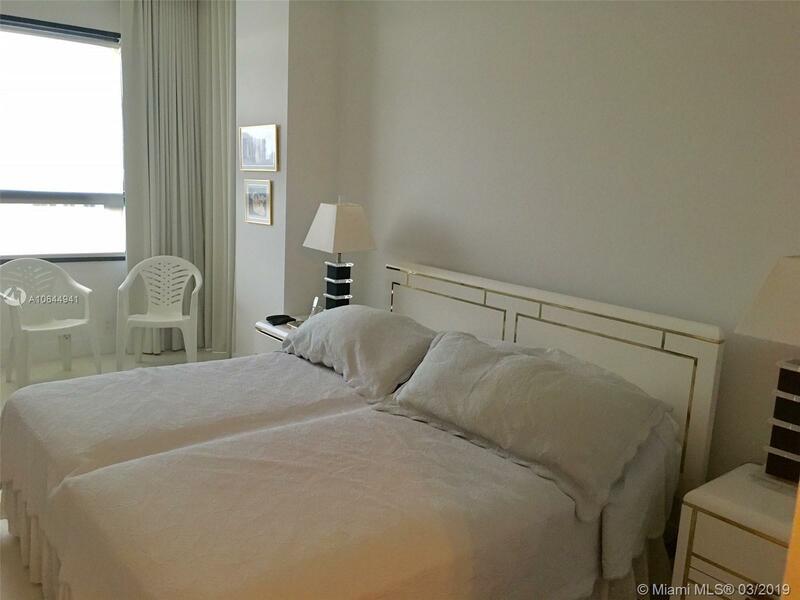 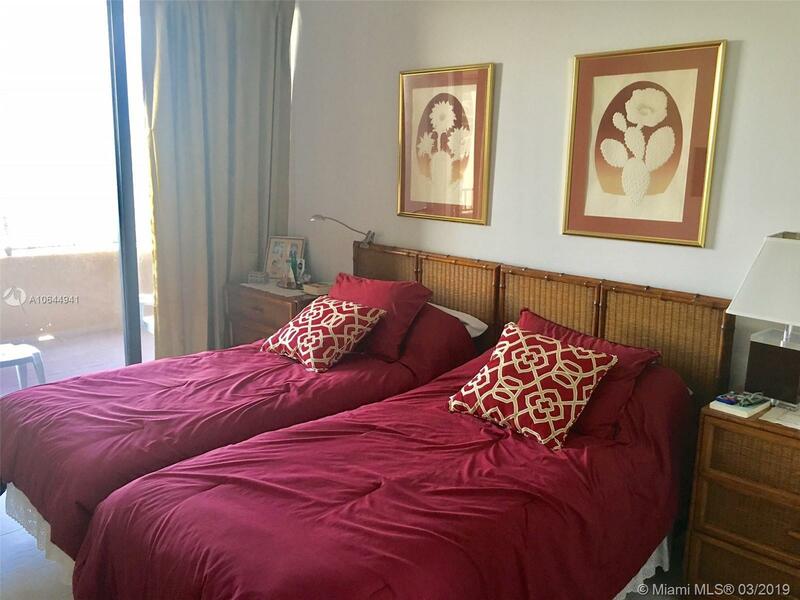 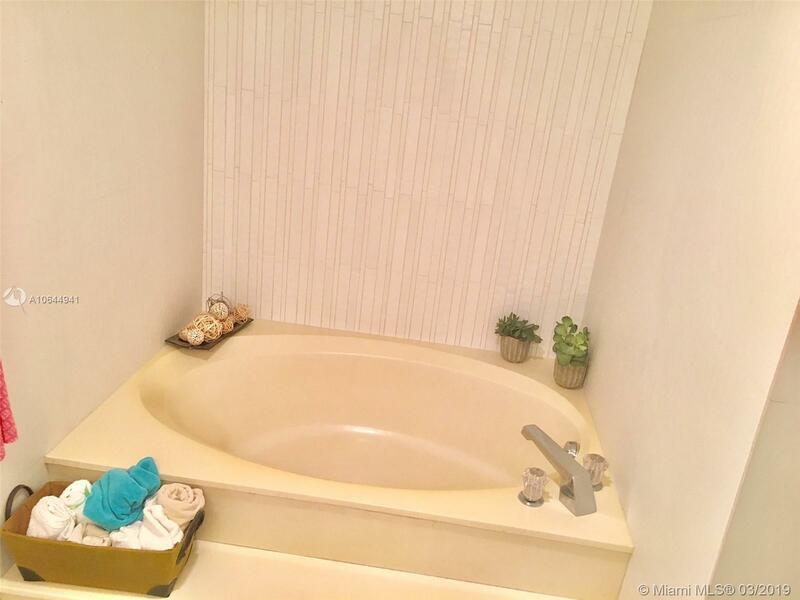 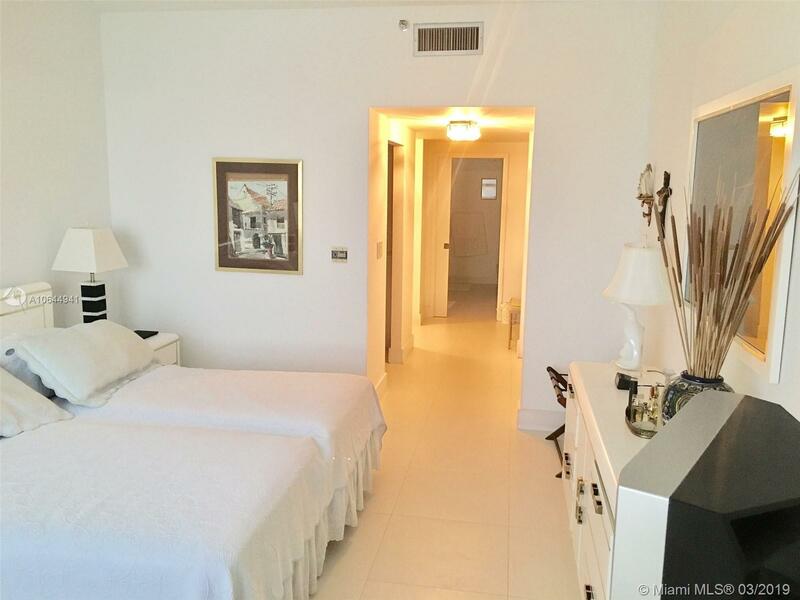 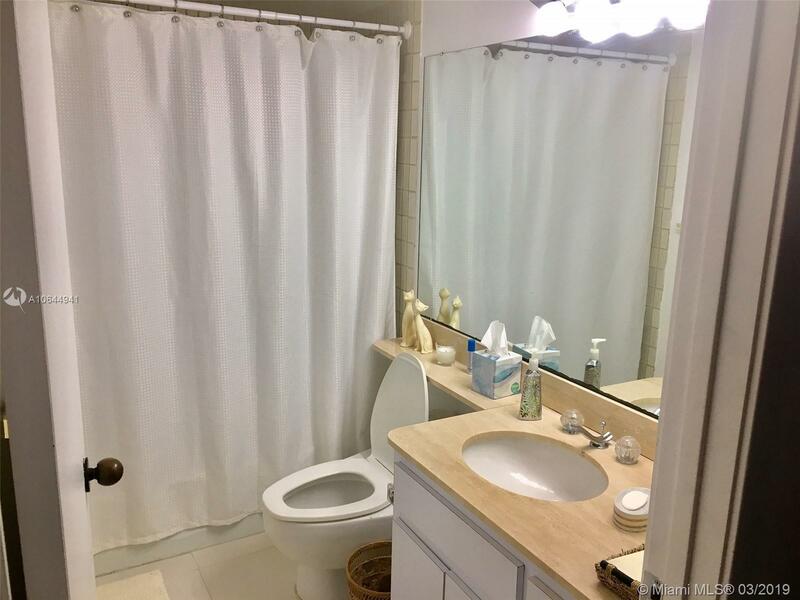 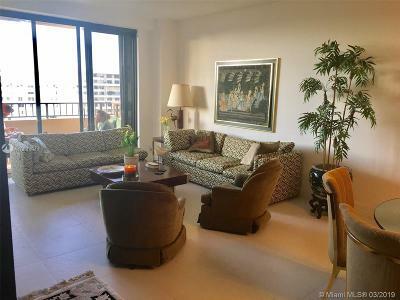 Spacious and completely furnished 2/2 unit with a large balcony to enjoy sunset and the Ocean view. 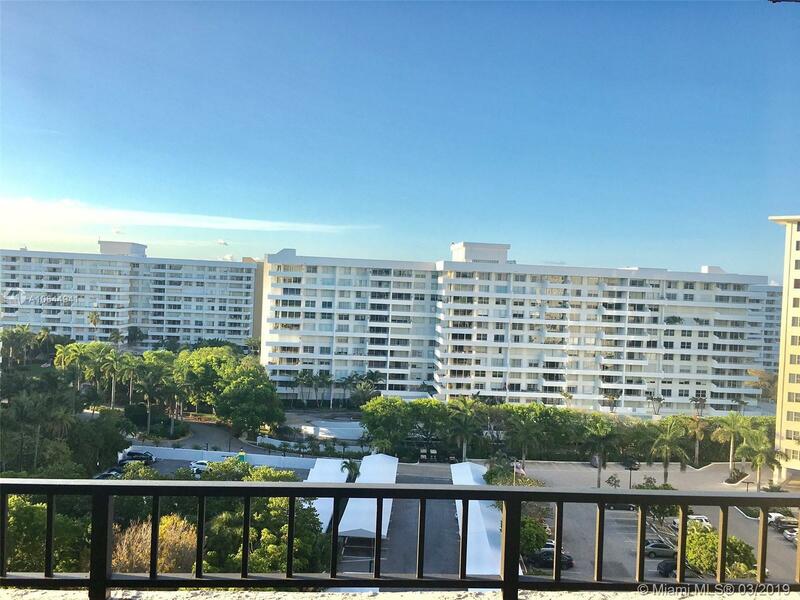 Great views of the lush gardens of Key Colony. 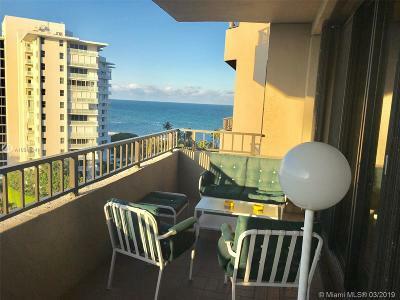 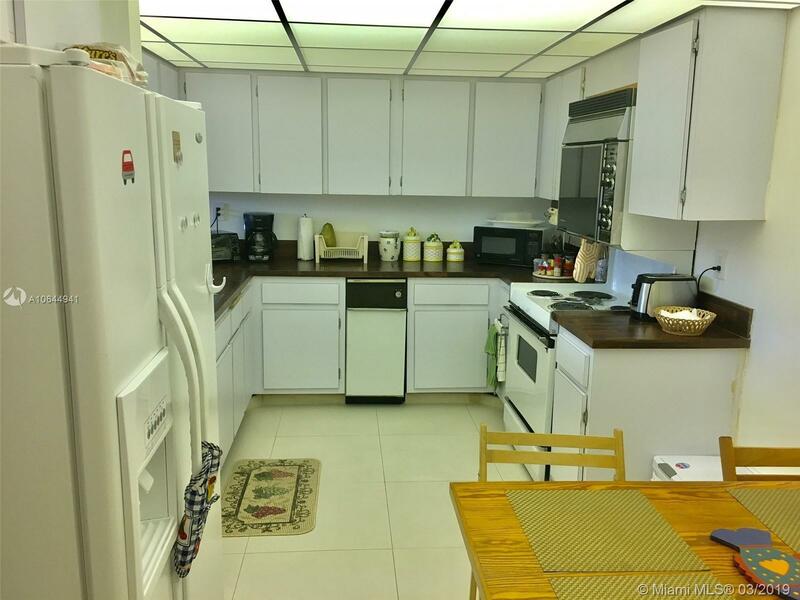 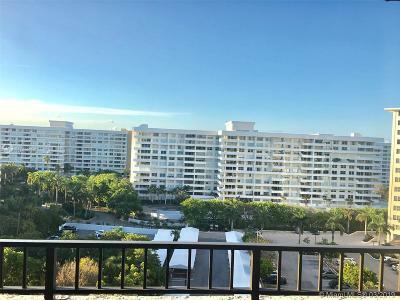 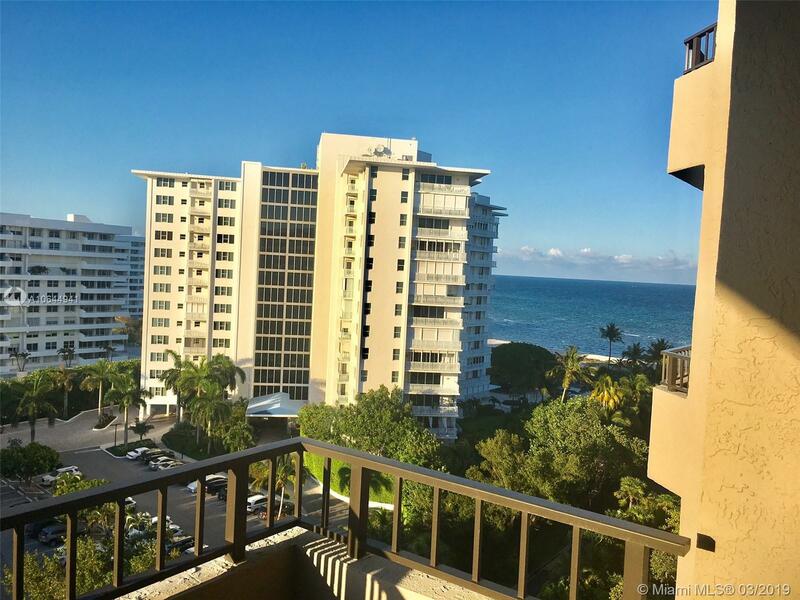 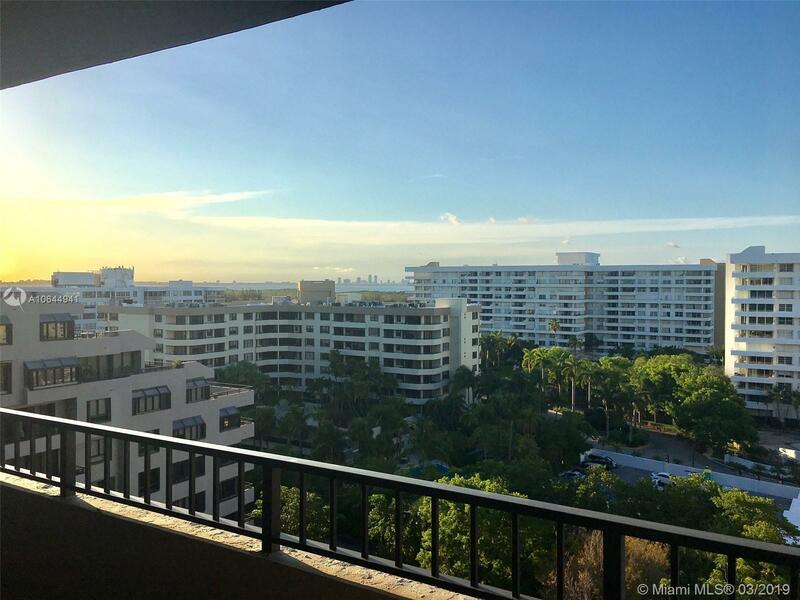 Unit located close from the building amenities, tennis courts, ocean front pool, BBQ area, beach umbrella-chair service.